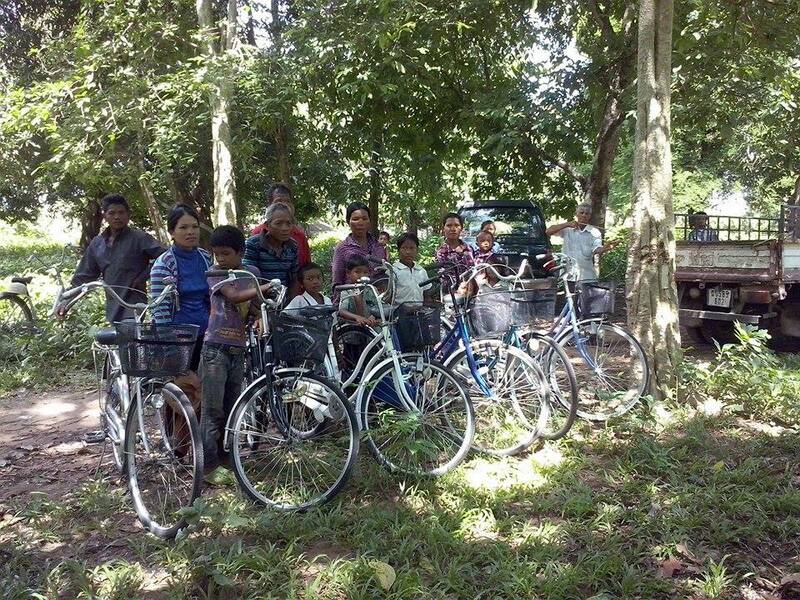 More bicycles for children to go to school at the village! Thank you to the lady from America that donated another 6 bicycles to the children! Now they have a way to go to school! We still need more kind people that can donate more bicycles to help even more children! We need your help to end poverty in the rural areas of Cambodia!